A fantasy romance at its best, sinfully rich, beautifully written, with characters who will stay with you long after you finish the read. Don't miss this jewel of a story. 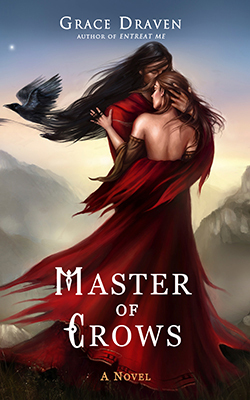 Master of Crows is a wonderful, dark and vivid fantasy romance with one of the best anti-heroes I have read about in a long time. ... 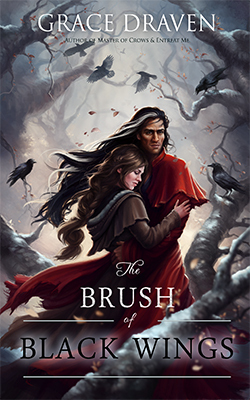 If you are a fan of Anne Bishop, Patricia Briggs, and Lois McMaster Bujoid, then you will love this heartwarming and memorable fantasy romance! What would you do to win your freedom? This is the question that sets bondwoman, Martise of Asher, on a dangerous path. In exchange for her freedom, she bargains with her masters, the mage-priests of Conclave, to spy on the renegade sorcerer, Silhara of Neith. The priests want Martise to expose the sorcerer's treachery and turn him over to Conclave justice. A risky endeavor, but one she accepts without hesitation--until she falls in love with her intended target. 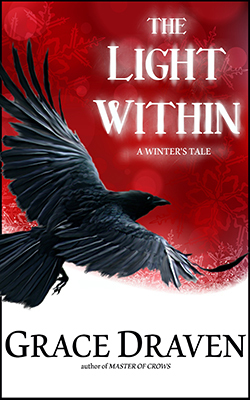 Silhara of Neith, Master of Crows, is a desperate man. The god called Corruption invades his mind, seducing him with promises of limitless power if he will help it gain dominion over the world. 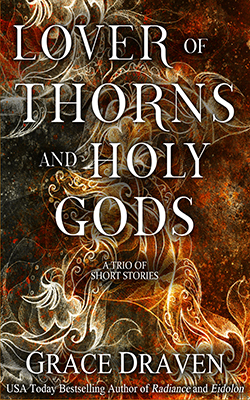 Silhara struggles against Corruption's influence and searches for ways to destroy the god. When Conclave sends Martise as an apprentice to help him, he knows she's a spy. Now he fights a war on two fronts--against the god who would possess him and the apprentice who would betray him. Mage and spy search together for a ritual that will annihilate Corruption, but in doing so, they discover secrets about each other that may damn them both. 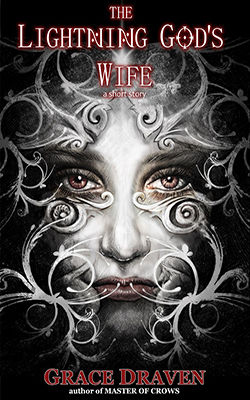 Silhara must decide if his fate, and the fate of nations, is worth the soul of the woman he has come to love, and Martise must choose continued enslavement or freedom at the cost of a man's life. And love. ... Martise sucked in a sharp breath, enthralled by her first sight of the Master of Crows. A living flame in the begrimed room, he burned with a cold, still fire. Long scarlet robes swirled around his ankles like bloodied smoke. Taller than most men and lean, he wore his black hair in a tight braid that fell over his shoulder. The severe style accentuated a sun-burnished face neither handsome nor kind but carved from the same rock strewn across the courtyard. His black eyes and aquiline nose reminded her of those Kurman nomads she’d sometimes seen in the markets, selling their rugs and weaponry. Her belly tightened in dread as he gazed at her and Cumbria with sloe-eyed malevolence. "I see you didn't get lost. A pity…"